#12. Errores de #UserResearch que no deberías cometer: No validar las hipótesis y emocionarnos con casos aislados. 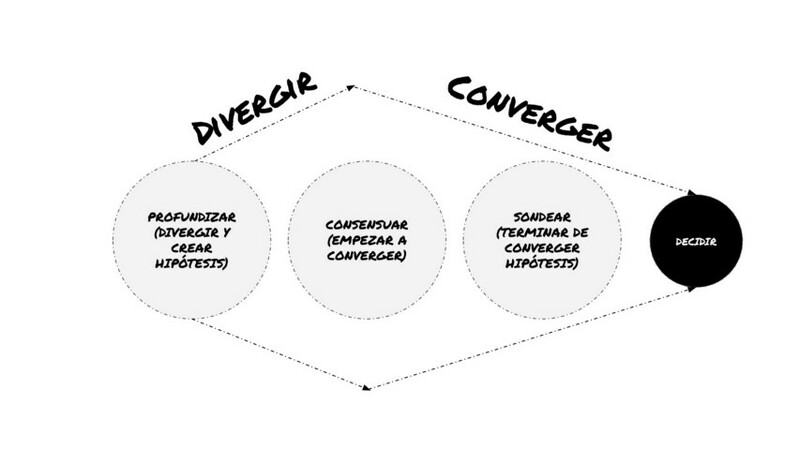 Pra que serve design thinking? In the next 5 years I feel I will do a lot of growing not only as a person but also career wise. i ask myself this question a lot ‘’ Where will I be in 5 years?’’ I have a couple of ideas in mind.